one of the upcoming Gionee smartphones will feature a full-view display design and will offer ‘great camera' specifications for a budget price tag. The Chinese smartphone manufacturer Gionee has been out of the picture for quite a while. 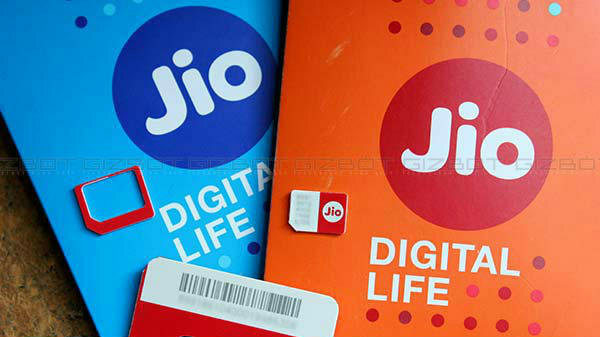 It has been a few months since the company had introduced any new smartphone in the Indian market. One of the major reasons for the company's absence from the market is said to be the company's financial crisis in its hometown China. 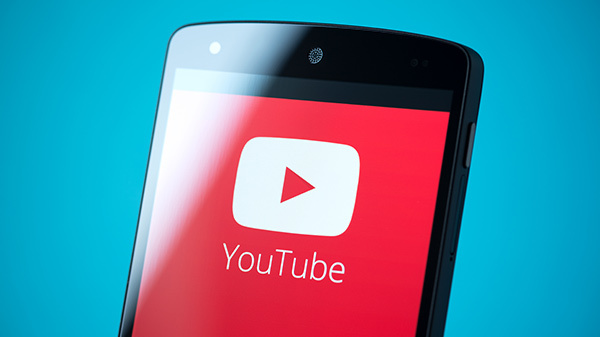 Some reports also suggest that the company might file for bankruptcy sometime in the future. Well, that's not it, it appears that the company is gearing up to bring its new products in the Indian market. 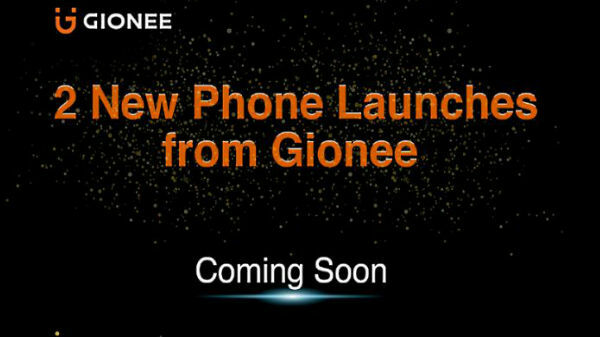 Gionee has recently teased two new smartphones which it is expected to bring for the Indian masses on the e-commerce giant Flipkart's platform. Out of the two smartphones that are teased on Flipkart, one of them will feature a full-view display design and will offer 'great camera' specifications for a budget price tag. 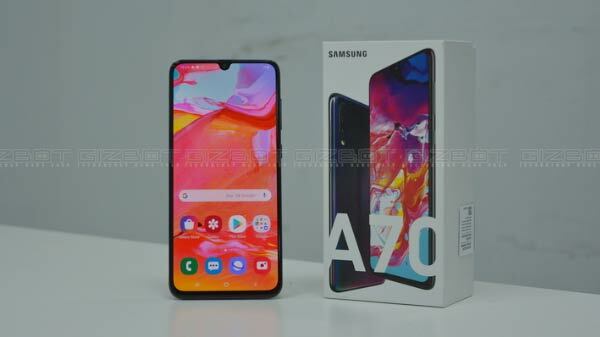 On the other hand, the second device to be released in the country will sport a 'beautiful design', offer a solid performance and will have a battery unit which will last for long with one single charge. Currently, the information related to upcoming Gionee smartphones is scarce and nothing specific is mentioned about them in the teaser. However, the teaser image does highlight a horizontally stacked dual-rear camera setup which is paced at the top left corner of the back panel of the device. There is also a rear-mounted fingerprint scanner placed at the upper center of the back panel. The fingerprint scanner will add to the security of the device. Just to recall, the last Gionee smartphone in India was the S11 Lite which the company had launched back in April this year. The Gionee S11 Lite comes with a 5.7-inch IPS LCD display panel that has a screen resolution of 720 x 1440 pixels and has an aspect ratio of 18:9. The device draws its power from an entry-segment Snapdragon 430 chipset clubbed with 4GB of RAM and 64GB of inbuilt storage. The internal storage is further expandable up to 256GB via microSD card slot.